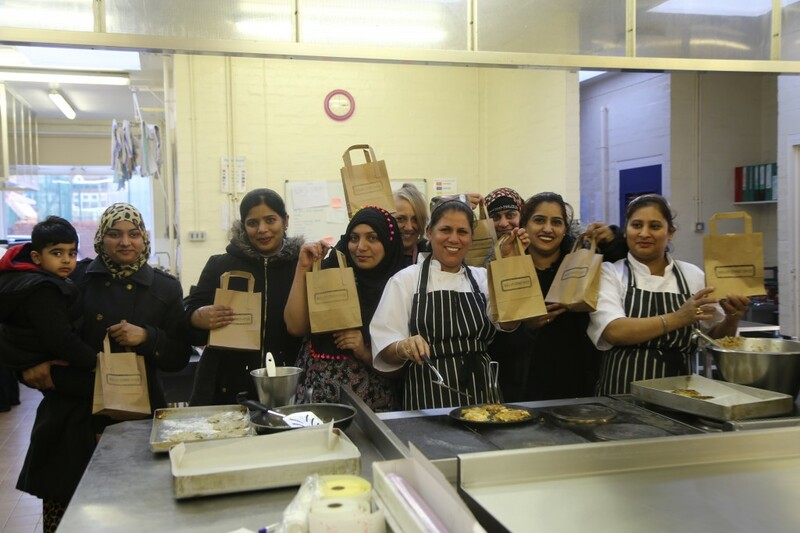 We want to bring our community together and celebrate the diversity that exists in Smethwick, whilst creating opportunities for the local community. 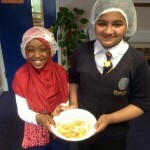 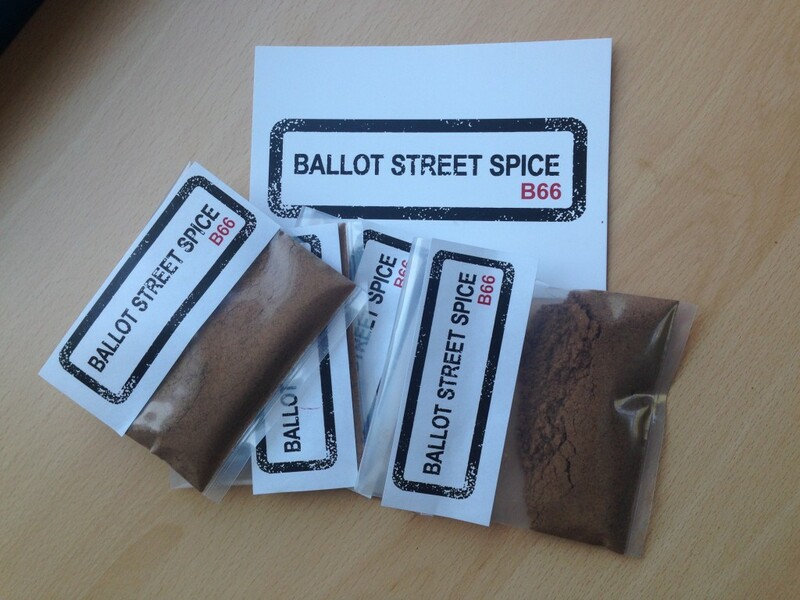 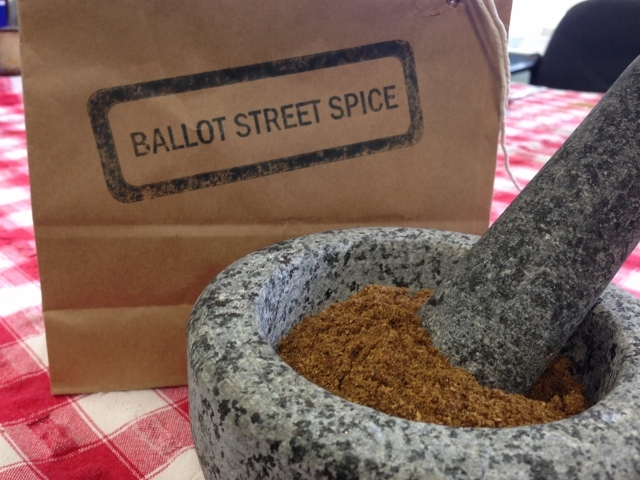 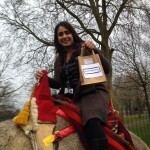 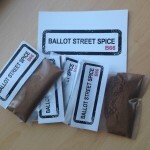 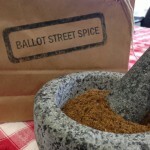 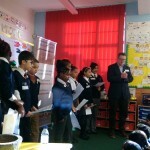 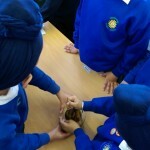 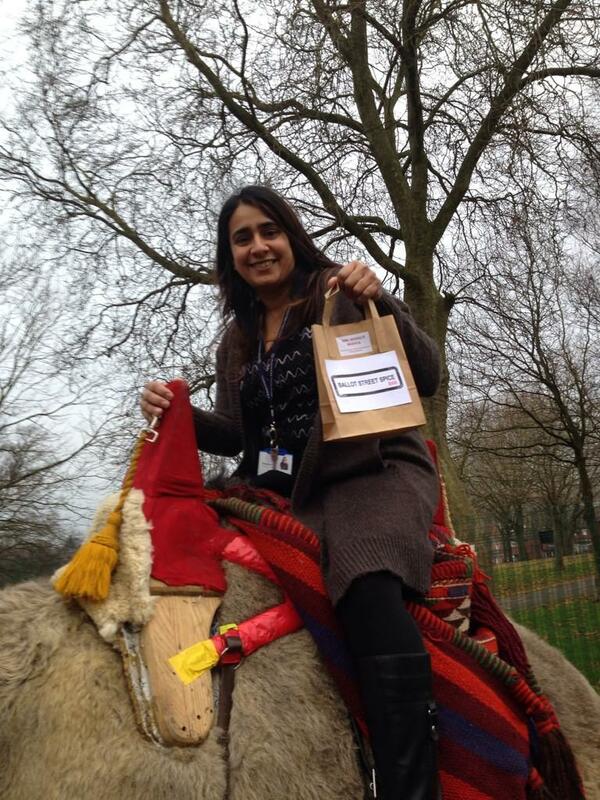 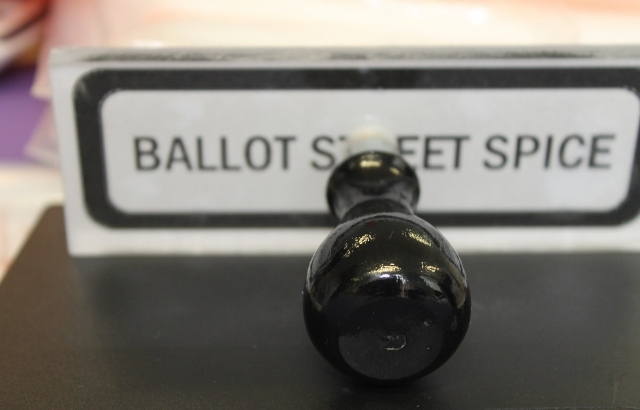 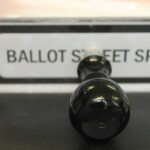 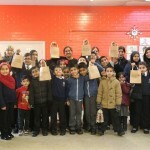 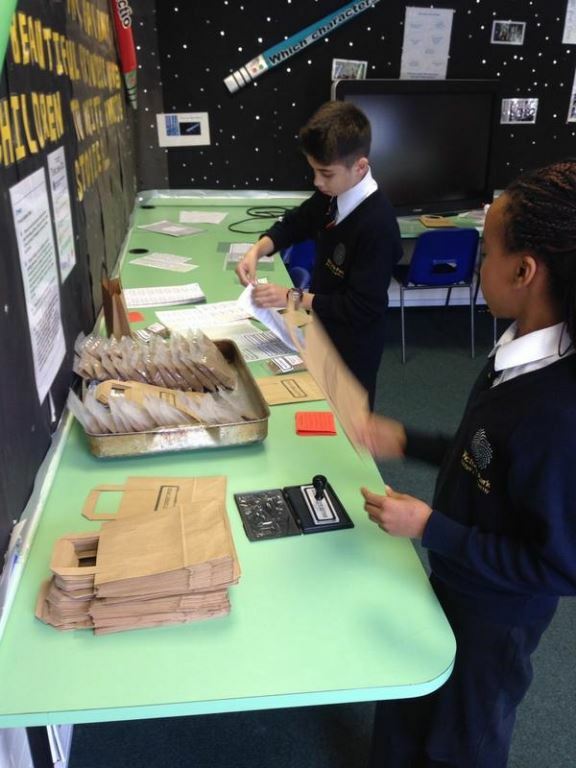 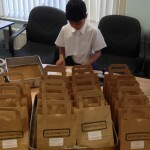 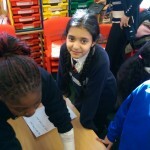 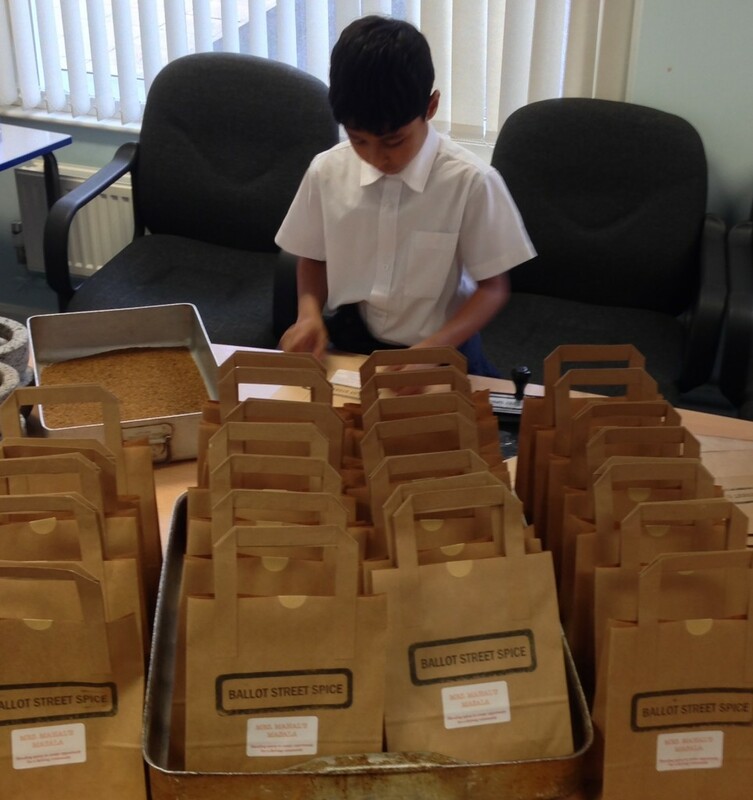 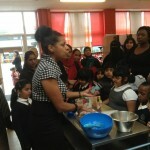 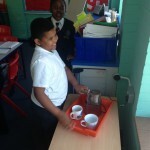 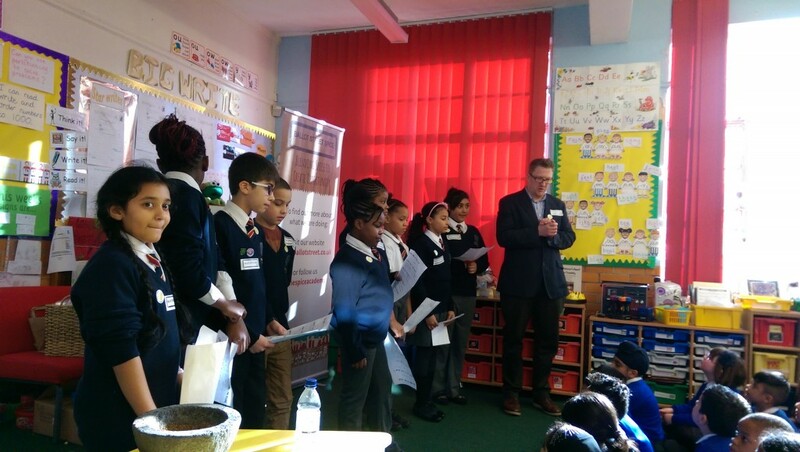 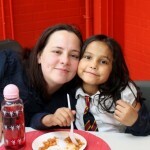 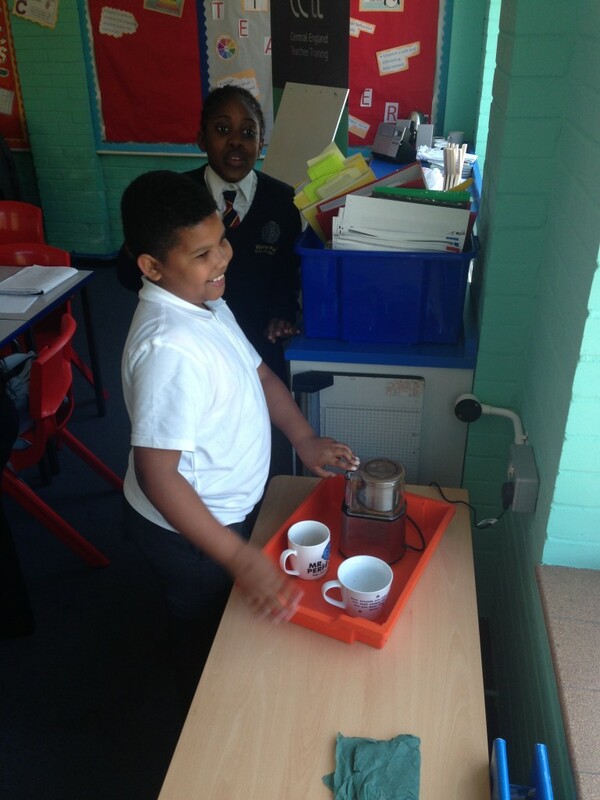 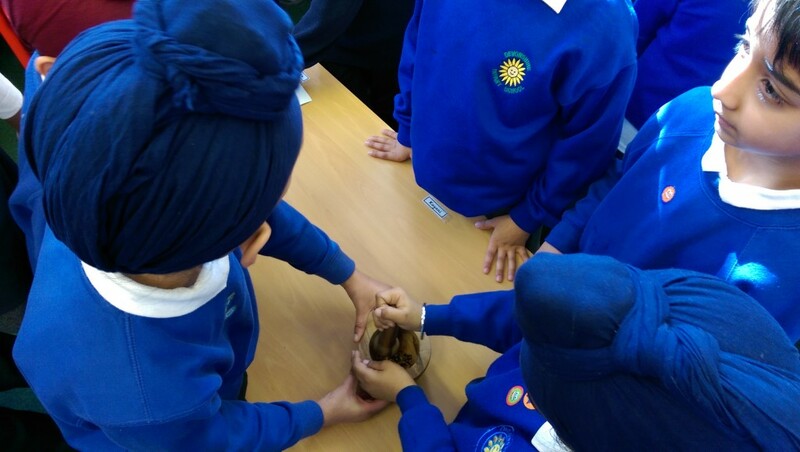 Ballot Street Spice is a social enterprise, grown from Victoria Park Primary Academy’s, Spice Academy. 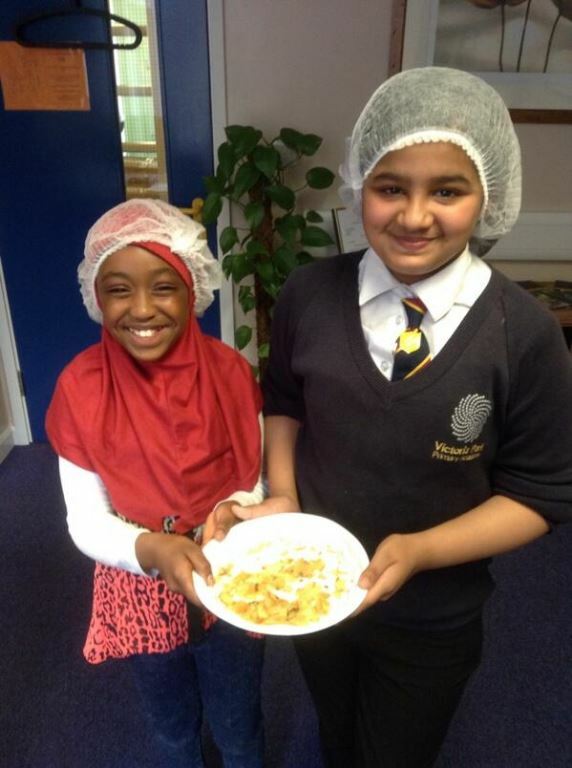 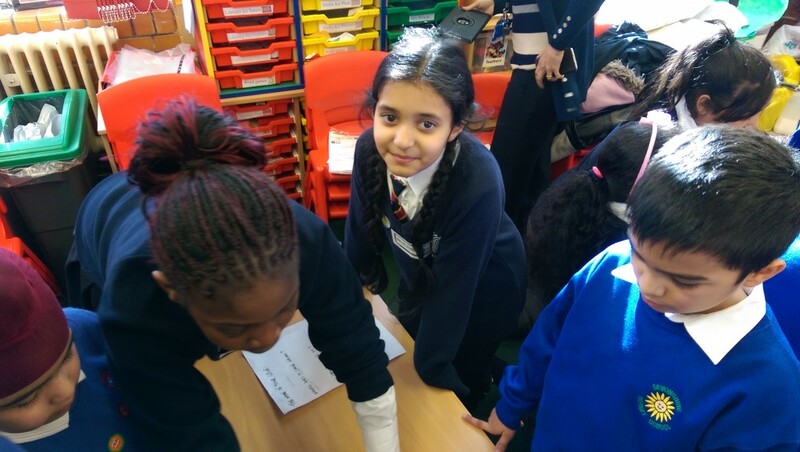 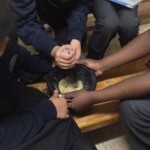 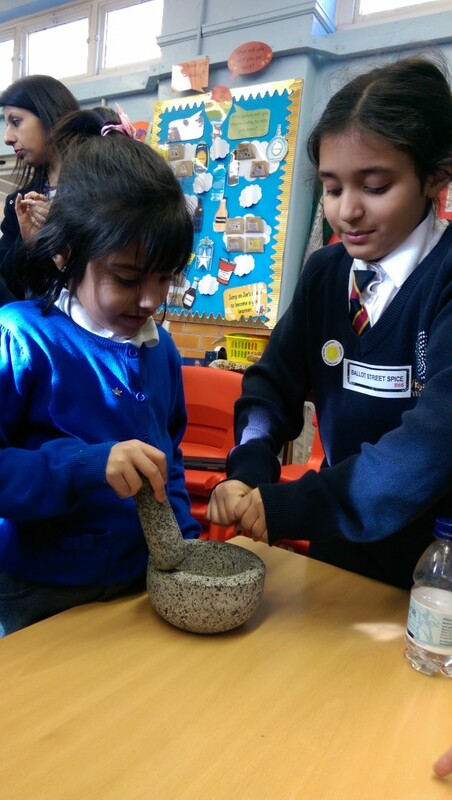 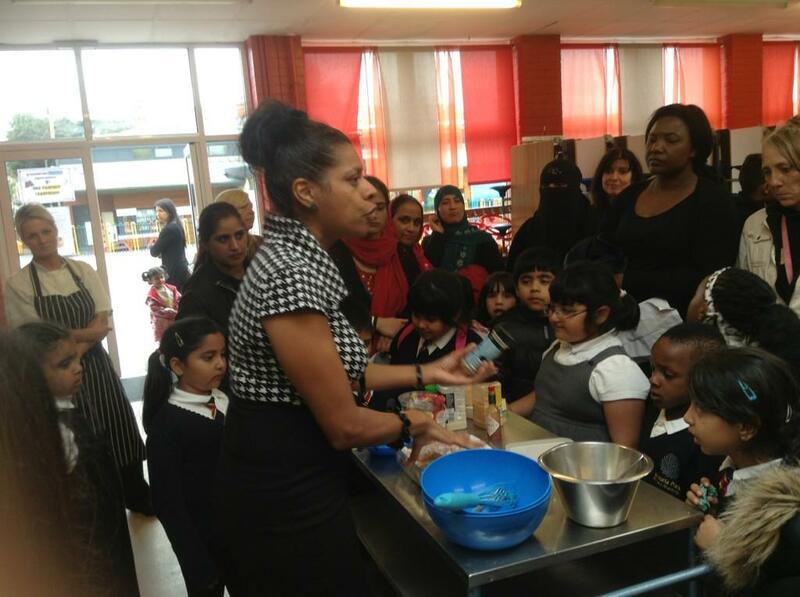 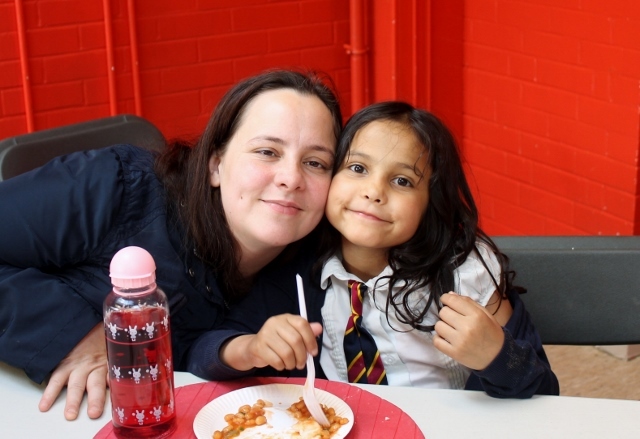 A weekly after school spice club, where pupils and families from diverse backgrounds come together to learn, cook and share spice blend recipes. 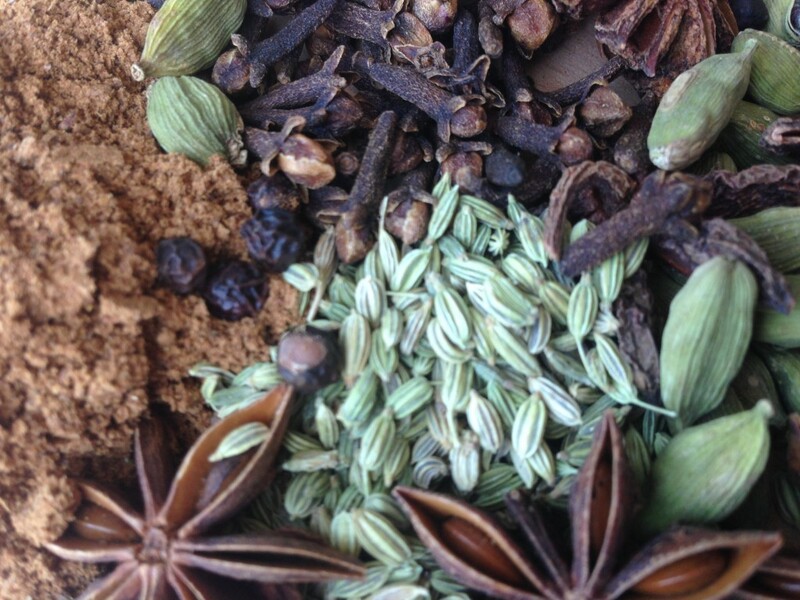 Spice has a long standing social history; it’s wonderfully symbolic of traditions, tastes and different cultures. 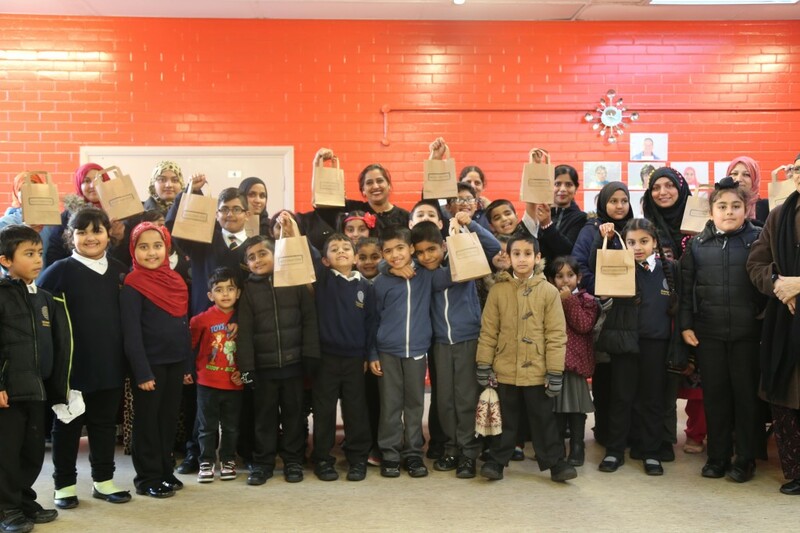 Since the 1950’s people have been arriving in Smethwick from around the world, creating a diverse tapestry of many languages, religions and cultures. 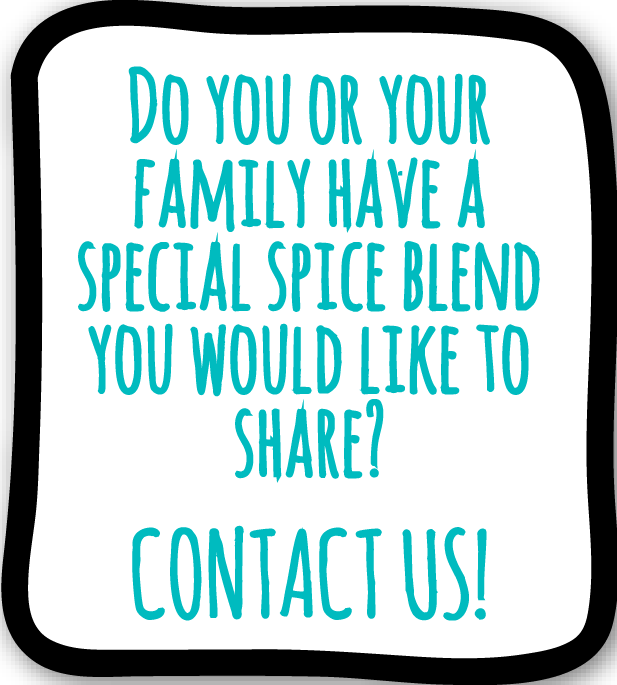 By celebrating diversity & cherishing old traditions, we want to bring people together through spice and share their spice stories before they are lost. 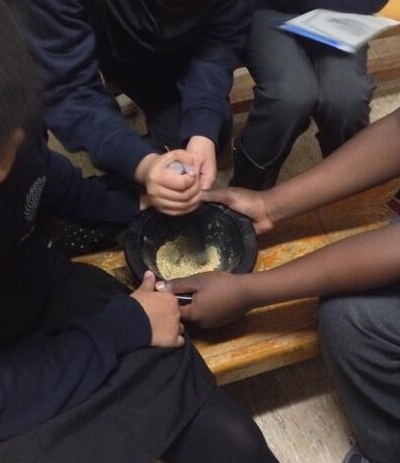 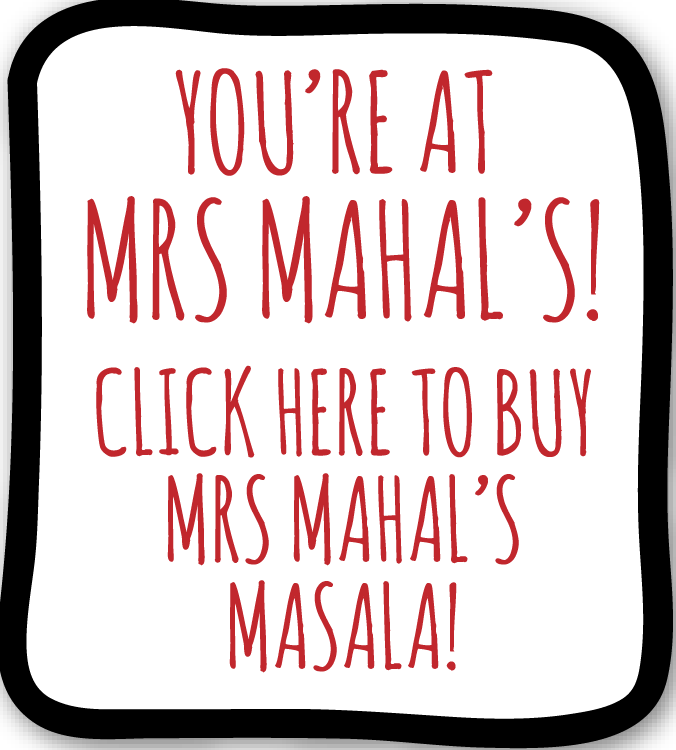 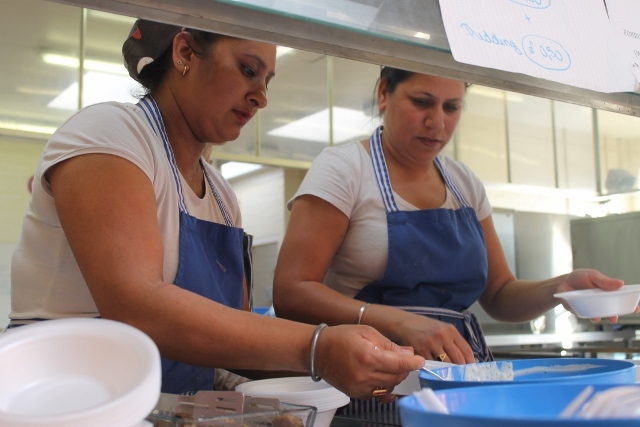 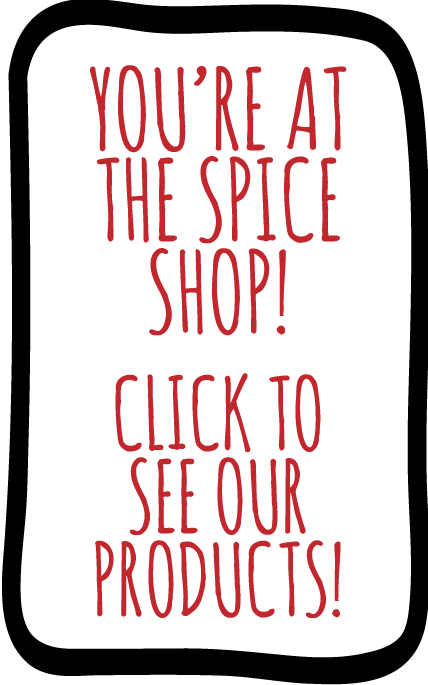 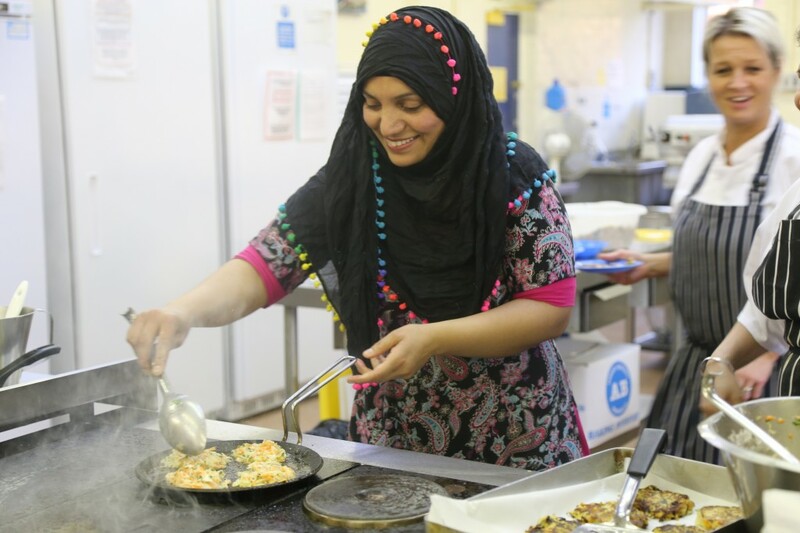 We are hot on the spice trail and on an adventure to unearth the traditional use of spices across the different cultures in Smethwick and we want to share these recipes with you. 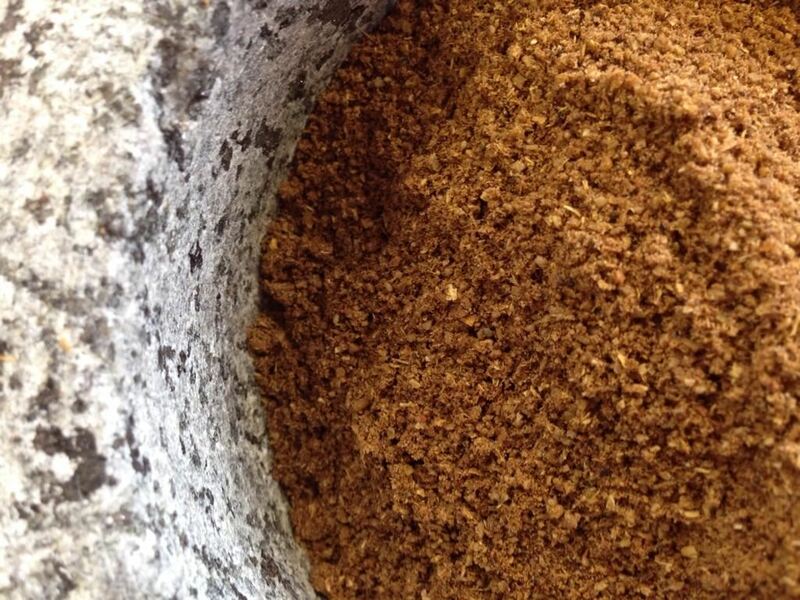 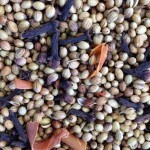 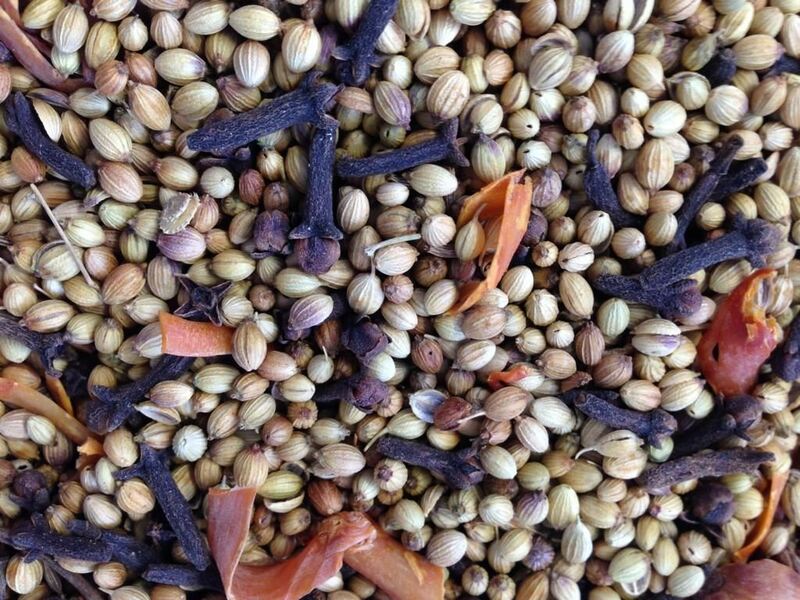 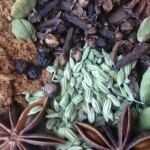 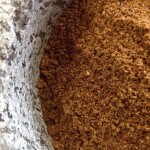 Together we roast, grind and blend spices by hand to make original spice products. 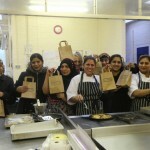 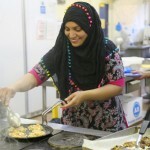 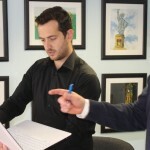 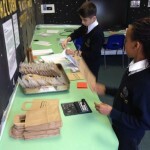 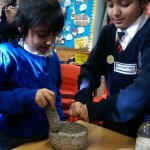 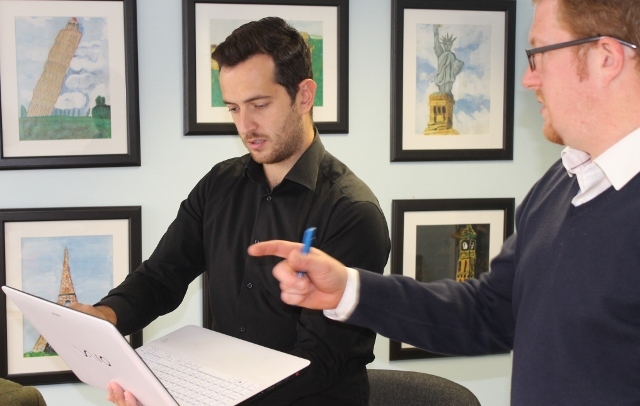 By buying our products you are helping us create employment for the local community and real learning for young people.